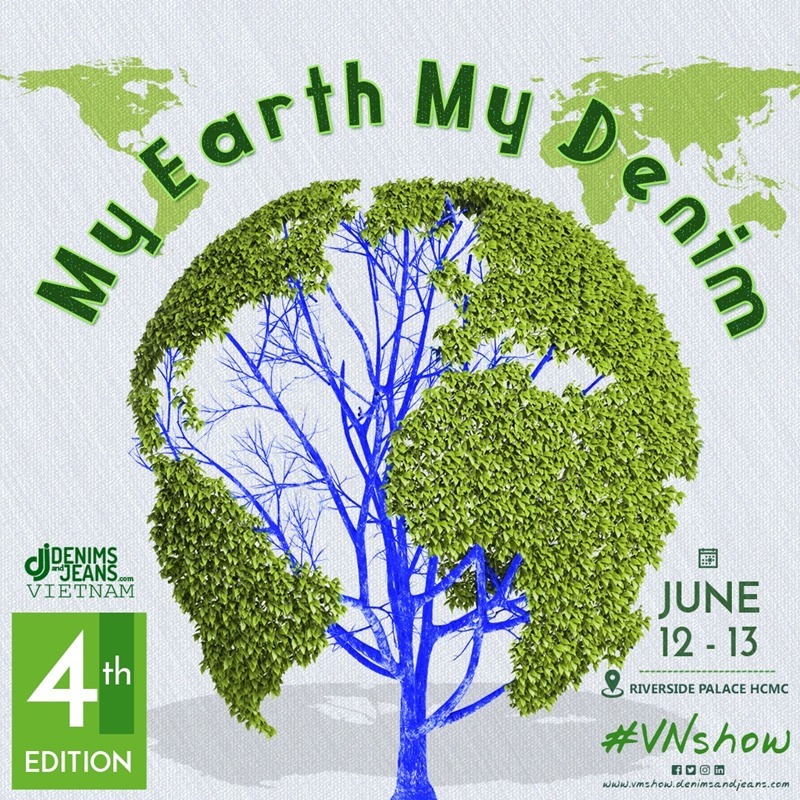 Continuing our series of articles on sustainability efforts by our exhibitors, we are bringing the sixth in the series . 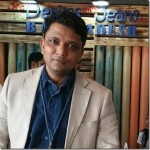 In this report , we are covering Madura Coats from India showcasing their efforts towards the same. Unmanaged water scarcity can threaten ecosystems and communities, representing a material risk to the business if consumption is higher than the local supply. Coats claims that since 2013, Coats’ Vietnam facility has installed programmes to locate and fix any significant leaks in their system and updated dye machines to conserve water, cutting their original annual usage down by enough to fill 22 Olympic size pools. More recently, the Coats team in Honduras opened a new wastewater treatment plant this March to purify water used in manufacturing. The company believes that ,a growing emphasis on sustainability in consumer buying decisions is encouraging brands to release eco-friendly products at a variety of price ranges. Technological advancements in the apparel industry give companies more options to meet the demand for forward-thinking fashion, even if garments are not one hundred percent recycled. Customers have a more transparent view of how their clothes are made, and brands are better able to source and evaluate suppliers. A report released by the Ellen MacArthur Foundation last year indicates that less than one percent of material used to produce clothing is recycled into new garments, creating a loss of over one hundred billion USD of materials each year. 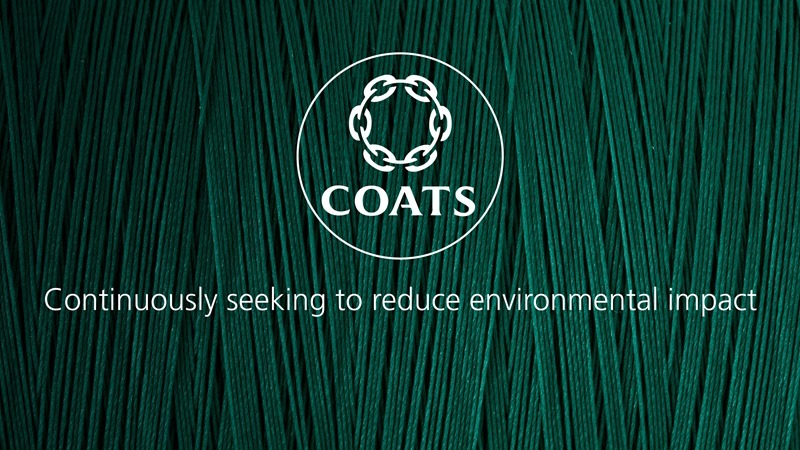 In conjunction with a major international retailer to create circular fashion products, Coats ensured two of their most popular thread brands would be up to the task.Coats Dymax and Coats Epic are compliant by the Cradle to Cradle Products Innovation Institute standards for use in recyclable and reusable apparel. Around six billion units of jeans are made annually, using the equivalent of two years of human consumption of water in Paris and electricity in Nepal, as well as 720,000 tons of chemicals according to Fibre2fashion. Thankfully, companies are adapting their methods to reduce water and chemicals in the production process.Laser technology is another name for sustainable finishing in the denim wash sector, allowing manufacturers to create popular distressed styles, patterns, and even images on fabric. It yields impressive environmental and worker safety benefits, as well as increasing efficiency, but requires different threads than used in chemical washes. 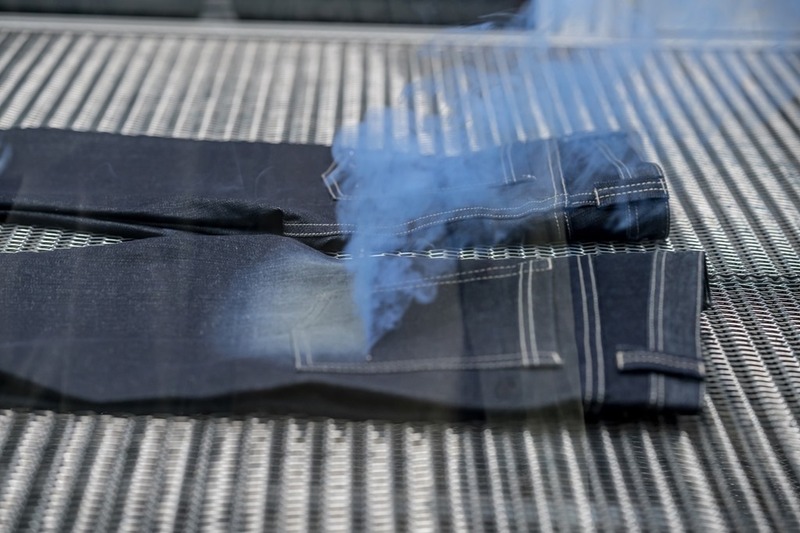 Through extensive testing with denim brands using laser technology, technical solution experts developed threads that are able resist melting in high temperatures: Coats Dual Duty, Coats Dual Duty Supercotton, and Coats Tre Cerchi. As eco-friendly fashion trends rise, some designers want every aspect of their garments to be sustainably sourced—down to every stitch. While fabrics made from recycled polyester have been used widely apparel for some time, thread made from repurposed plastic is just starting to come onto the market. Currently, Coats’ EcoVerde products are the only globally available, one hundred percent recycled line of premium sewing threads on the market that offers the same level of proven performance as the industry’s leading non-recycled threads. Available in both Epic EcoVerde and Gramax EcoVerde, it is made from 100% post-consumer plastic (PET) bottle flakes for use in any type of garment. Thanks Coats for your efforts towards sustainability ! The next article in this series would be published soon !